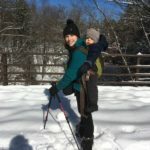 Hike it Baby is an organization whose mission is to connect families with babies and young children to the outdoors and to each other. Our goal is to help raise a generation to love, respect, and take care of the environment! 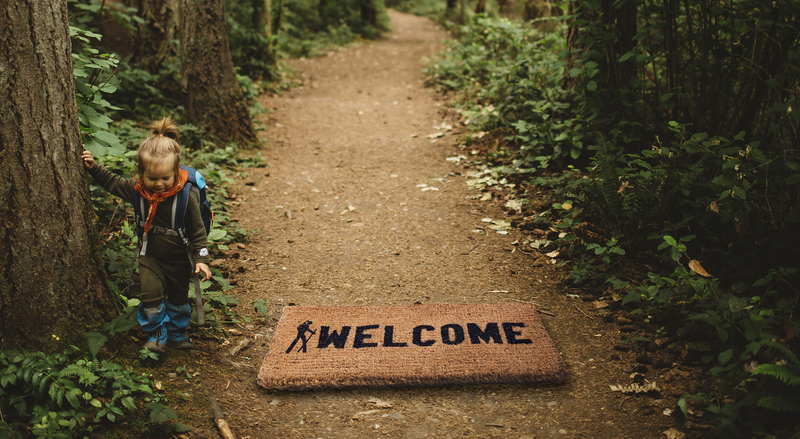 The Hike it Baby community is a judgement-free zone and welcomes hikers of all levels, backgrounds, and values. 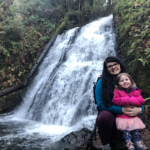 The Kitsap Peninsula branch ambassadors and hike hosts offer various events each week ranging from playground meet-ups and stroller walks to toddler-led trail explorations and adult-paced hikes. Take a look at our upcoming events below (with the events closest to our area having “Kitsap” in the title). Feel free to connect with an ambassador to find out more about our community using the links below, we look forward to seeing you at one of our outdoor adventures!